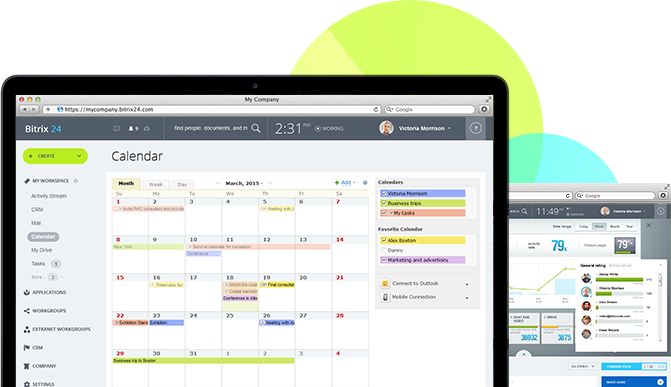 project management, calendars, and more. Customer Relationship Management is available in cloud and on premise. Customer Relationship Management has project management and activities features to delegate tasks and activities to your team. You can create a group to discuss and share about the project your team is working on. 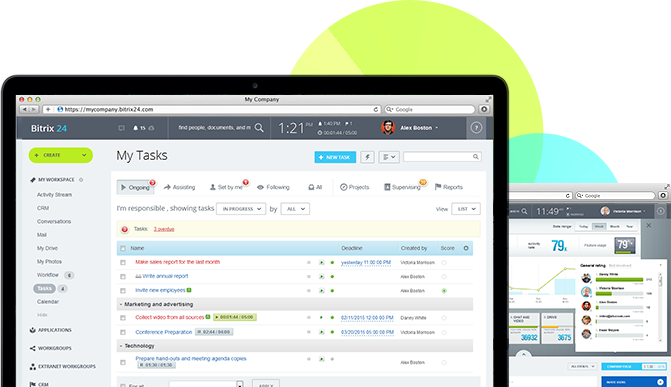 You can easily track the length of the project and tasks can be integrated into the company's calendar. Share your document into Customer Relationship Management so it can be accessed by the team within your company. Presentations, documents, videos, etc can be downloaded for teamwork as well as personal data. You can easily search for documents with search features. The customer relationship management mobile app is used as a corporate intranet portal, mobile HRMS system. 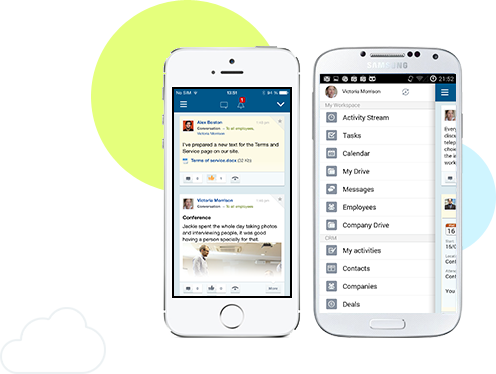 Simply install the app on android and iOS and your team can apply for leave, create a work report, create a schedule of activities wherever they are using their smartphone. Customer Relationship Management comes with several dozen integrations available in our marketplace.